If you thought that sculpting a trim, toned physique was just for women, we have a body shaper for men that you have to see! The Upper Body Full Compression Mens Shaper by Leonisa is a men’s compression shapewear garment that controls the chest, belly and back while remaining comfortable and invisible under your clothes. The secret is PowerMesh. This cutting edge fabric gives breathable compression, without adding a lot of weight. And with this PowerMesh body shaper from Leonisa, it’s easier than ever to reshape your body and look your best. 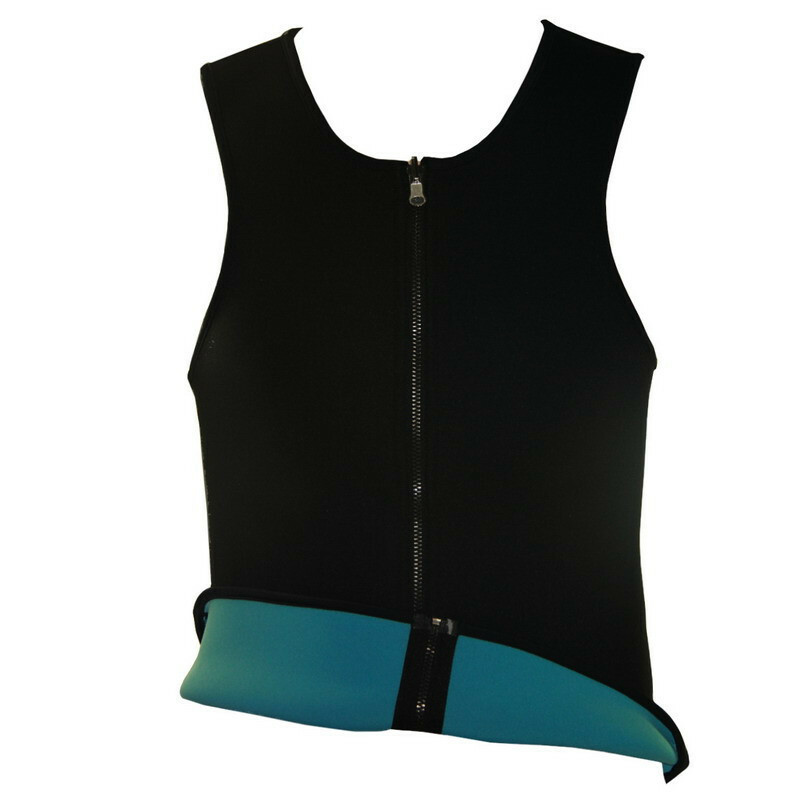 This vest style garment opens from the front with a comfort lined zipper. That means you won’t be fussing with a lot of fixtures. Just zip in and shape up. A j-hook at the top of the zipper provides extra security. Wide shoulders lay flat and won’t dig in or show through. This shaping piece includes two zones of compression, with extra control in the abdominal area. The result is a smooth and slim chest, back and belly. Wear it under your work clothes or a t-shirt and the results will be the same. And it’s the results that make the Upper Body Full Compression Mens Shaper by Leonisa an essential for any man who wants to take control of looking his best.